Want to beat the heat? If yes, the dip in one of most famous lidos, pools or swimming pools in London. Whether you are swimming lover to stay fit or simply looking for an escpade from the summer heat, then nothing can beat to the refreshing dip in the open air. Fortunately, London has plentiful options of front crawlers and pool posers with open air facilities in each and every corner of the city. 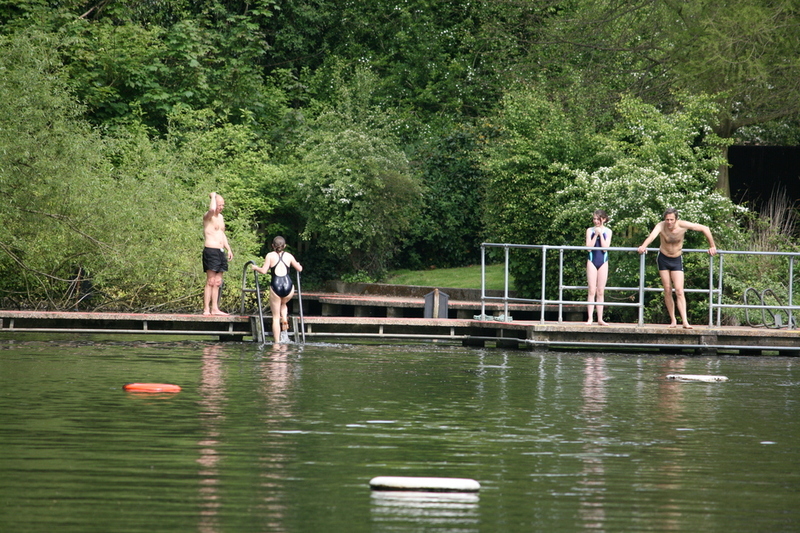 The swimming ponds are run by the City of London Corporation. If the large quantity of rain will fall over an extensive period, it’s consulting with local residents about essential works in order to protect against flooding. In the meantime, the existing three pools are remain open for ladies, men and mixed group of people (including kids of age 8-15 at the lifeguard’s discretion). Well, the pons for men and women are open for all the years round; but you can use the Mixed Pond in the winter. Even during summer, the water is chily. 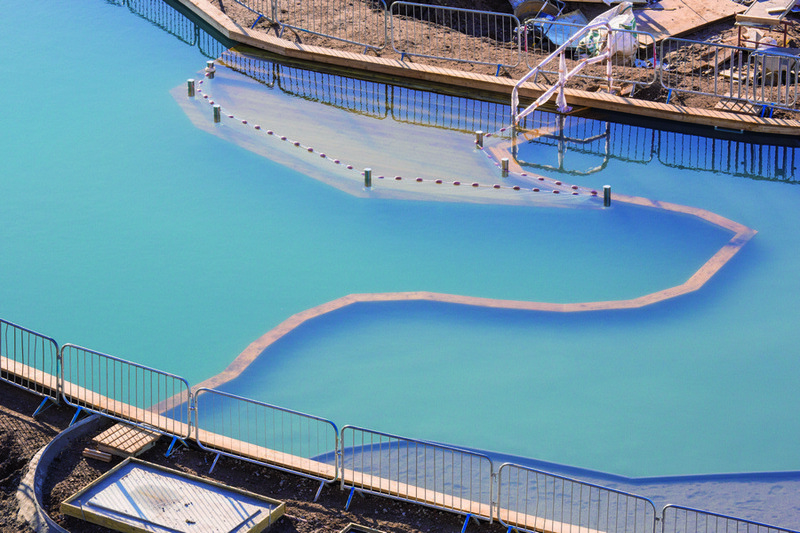 With the state of art installation, King’s Cross Pond Club is the artificial fresh water public swimming bath which was designed for offering the visitors a refresh prospective in the urban area. It’s 40 metre pool which is naturally an oval shapeand being encircled by hard and soft landscapes and plantations. Well-equipped with changing rooms, loos, showers and lockers, this swimming pool offers a life guard to keep the tourists safe and secure. But the space is limited; so it’s recommended to book in advance. It’s a vast pool located in South London. 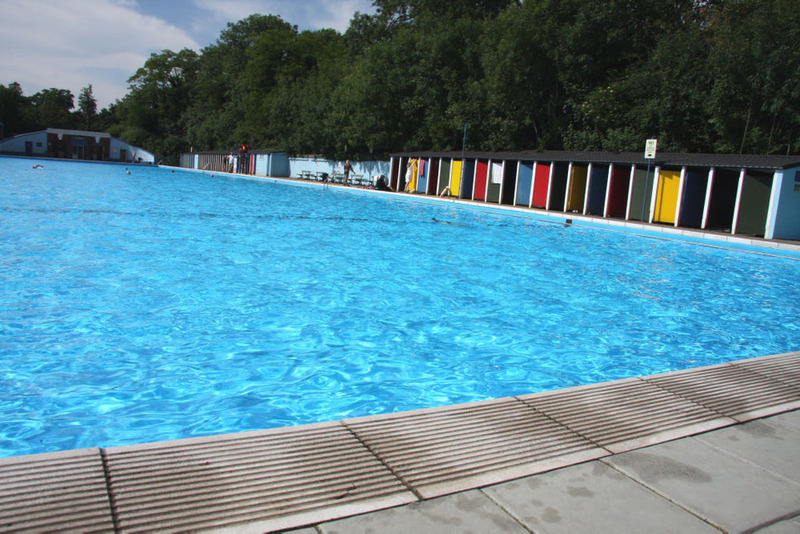 With the iconic, Pantone-colored changing huts, this lido has been treasured by the fortunate locals from its establishment in 1906. With just over 90 meters, it’s one of the largest outdoor freshwater pool which inspires the devoted swimmers all through the year. Although, it’s a well established South London Swimming Club which has based at the lido. The exclusive facilities include a paddling pool for kids, a café and lockers for small essentials. 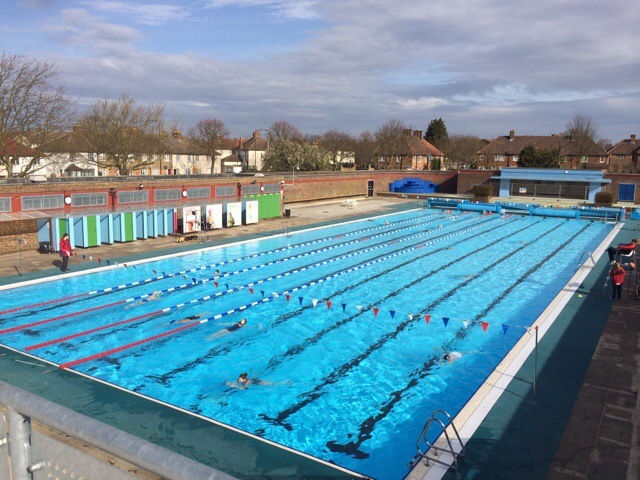 After having an extensive , £2 million refurbishment, this is a 50 meter pool which was reopened to the public in the early 2013. The modern facilities includes fully heated and two sun teraces with a café, gym and fitness studio.